War for the Planet of the Apes is an action-science fiction film based on the works of fiction by Pierre Boulle. Actors starring War for the Planet of the Apes include Woody Harrelson, Gabriel Chavarria, Chad Rook, and Amiah Miller. 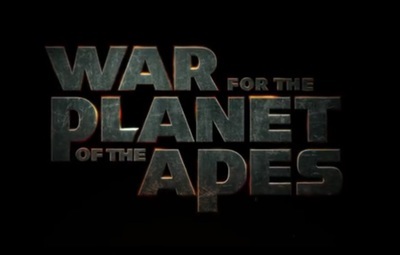 Voice actors starring in War for the Planet of the Apes include Andy Serkis, Steve Zahn, Judy Greer, Karin Konoval, Terry Notary, Max Lloyd-Jones, Aleks Paunovic, and Sara Canning.